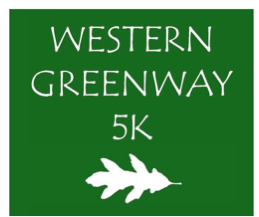 The Western Greenway 5K Run/Walk features miles of trails and old carriage roads which loop through a variety of habitats: including cattail marshes, red maple swamps, mature oak-hickory forests, vernal pools, new forests, and open meadows. 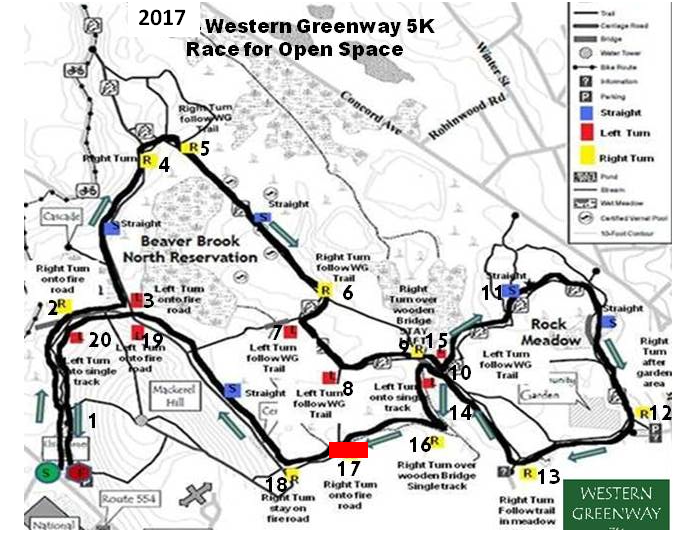 Directions to Primary Parking for the Western Greenway 5K. 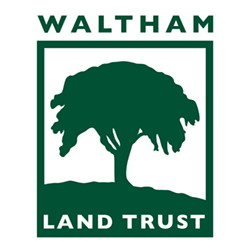 Only 60+/- spaces available in this lot all others will be directed to the Fernald School 1/2 mile away from start. Traveling east, take Exit 14 onto Route 128/I-95N. Go north . Take Exit 28A-Belmont onto Trapelo Road. Follow Trapelo Road for 2.8 miles. The National Archives at Boston is on the right. Travel on Route 128N or 95N to 128/I-95N. Go north . Take Exit 28A-Belmont onto Trapelo Road. Follow Trapelo Road for 2.8 miles. The National Archives at Boston is on the right. Take Route 128/I-95S. Go south. Take Exit 28-Trapelo Road. Turn left onto Trapelo Road. Follow Trapelo Road for 2.8 miles. The National Archives at Boston is on the right. Directions to the Over Flow Parking about ½ mile from Start Line BEHIND the SHRIVER Medical Center located at 200 Trapelo Road. The Fernald Center will be on your right – the Shriver Center is located on the grounds of Fernald. No transportation will be available between this lot and Elsie Turner Field AND PLEASE use the designated Cross Walk on Trapelo Road when crossing the street.